Dendrobium kingianum is one of the easiest orchids to grow and flower. This native of Australia has flowers in varying shades of pink and red. White varieties are also available. The plants stay relatively small, are highly fragrant and make a great outdoor specimen. If you live in a mild-winter climate, you can leave the plants outdoors all year long. D. kingianum has two main requirements for successful growing and flowering. They must receive as much light as possible and they must have a period of nighttime cooling during the winter. The plant should be placed outdoors during the summer months. 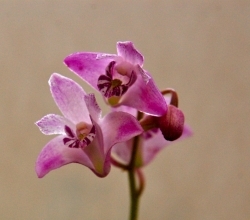 Orchid growers living in warm-winter climate zones can safely leave the plants outside all year, with the plant being able to stand up to temperatures as low as 35 degrees. The plant leaves will tell you if they are happy and receiving enough light. If they are dark green they should be moved to a brighter area. If they are yellowed, they should be moved to an area with more shade. These plants stay fairly small and they seem to like being potted in small, shallow pots with fine grade fir bark as the potting media. 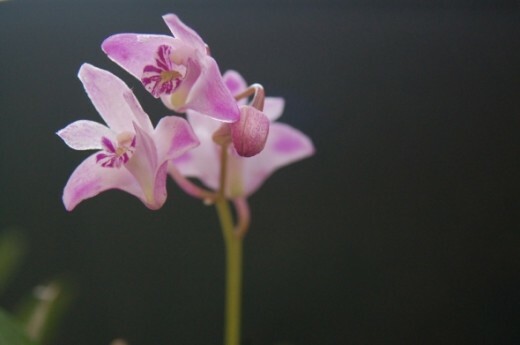 The plant will produce offshoots called keikis, which will eventually produce flowers as well. The keikis can be removed and potted up when they have formed their own root system if you would rather keep your specimen plant more neatly groomed. Watering and fertilizing requirements of D. kingianum are quite simple and easy to accommodate. Keep the bark moist during the summer and water less frequently during the fall. After flowering, when the new growths appear, start watering more frequently. Feed the plant weekly with a diluted fertilizer solution. Spend a little time learning more about these plants and I’m sure you will agree that there should be a Dendrobium kingianum in every grower’s collection. Here is a small sample of informational videos regarding the culture and growth of Dendrobium kingianum orchids. Very nice closeups of an orchid in bloom. This is a very brief video, but contains some good information regarding watering your Dendrobium kingianum. 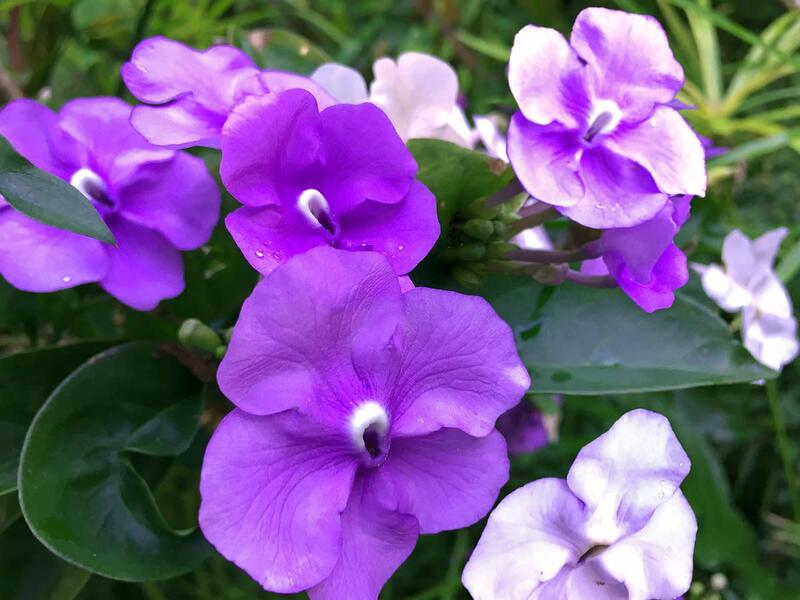 Do You Grow Outdoor Orchids? 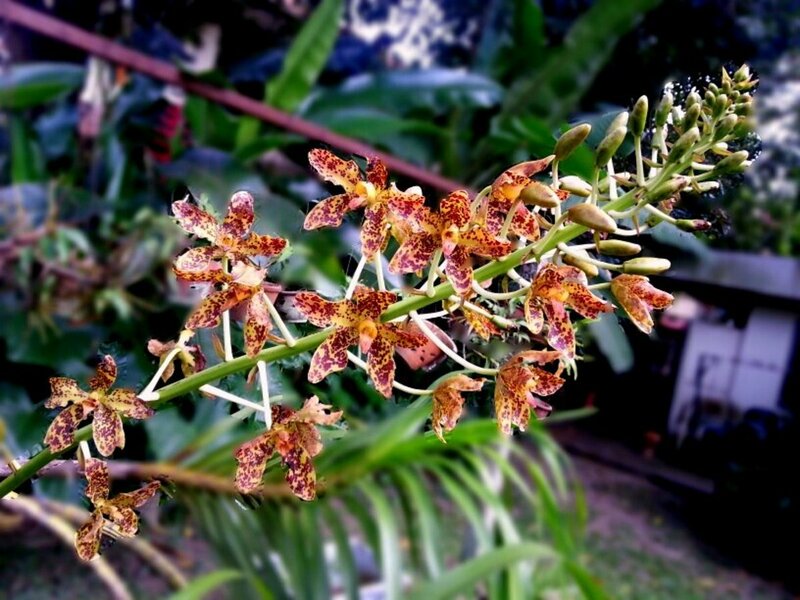 Thanks for visiting my orchid lens. I never heard of this one before, but there are hundreds. Lens rolled and blessed by neighborhood Travel angel.